The National Cleveland-Style Polka Hall of Fame Museum--located at 605 East 222nd Street, Euclid, Ohio, is filled with artifacts and memorabilia from polka stars of yesterday and today. 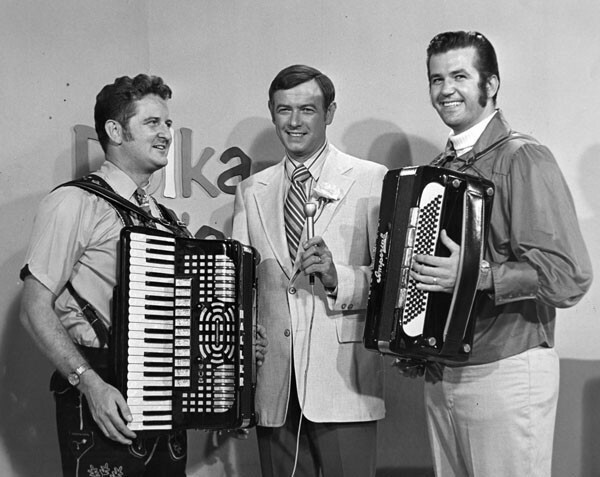 Some of the highlights include "America's Polka King" Frank Yankovic's accordion and stage outfits, as well as memorabilia and awards from Tony Petkovsek's 50 years in polka radio and promotion. 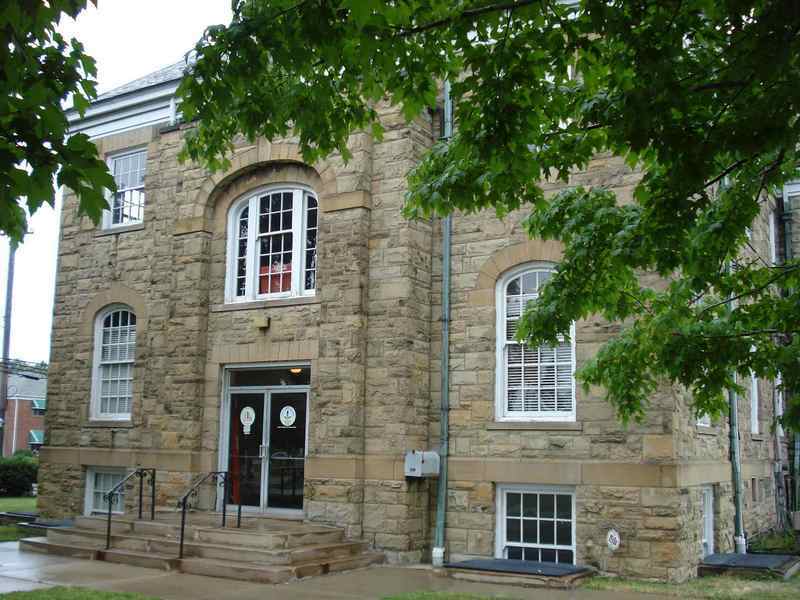 Within these walls you will find items dating back to the turn of the century, as well as information on the polka stars who have been inducted into the Hall of Fame. So what is Cleveland-Style Polka? Polka originated in Bohemia, but many different nationalities have embraced the lively music and adapted it to their own customs. Cleveland-style polka has its roots in Slovenian culture, and as such is sometimes referred to as Slovenian-style polka. 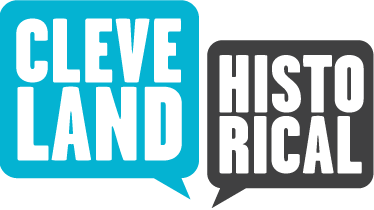 It took off in Cleveland thanks to the tens of thousands of Slovenian immigrants that flooded Cleveland in the late 19th and early 20th-centuries. The Cleveland-Style Polka is characterized by fluid moves and a slower pace than other ethnic polkas. It became most popular in the post-World War II era, with Frankie Yankovic leading the way as its most recognizable star. The style was perhaps most beloved by second and third generation Slovenian Americans looking for a reminder of their youth and heritage (the songs were based on Old World, Slovene-language folk music), while still wanting to dance and swing to a fresher form of music with English lyrics. 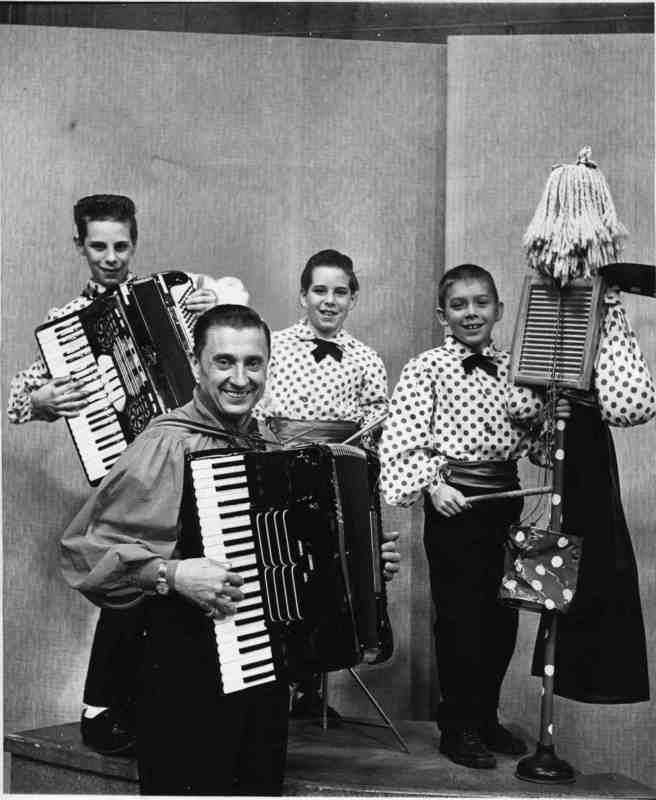 The music appealed to all types of Americans, however, and became commercially successful, with Polka bands touring the nation and radio stations from coast to coast playing Cleveland-style polkas. Within the walls of the Cleveland-Style Polka Hall of Fame, one can trace the development of Cleveland-style polka beginning in 1900 and through each decade to the present. There is a special place dedicated to Lifetime Achievement Honorees, the Trustee's Honor Roll and the Greatest All-Time Hits. 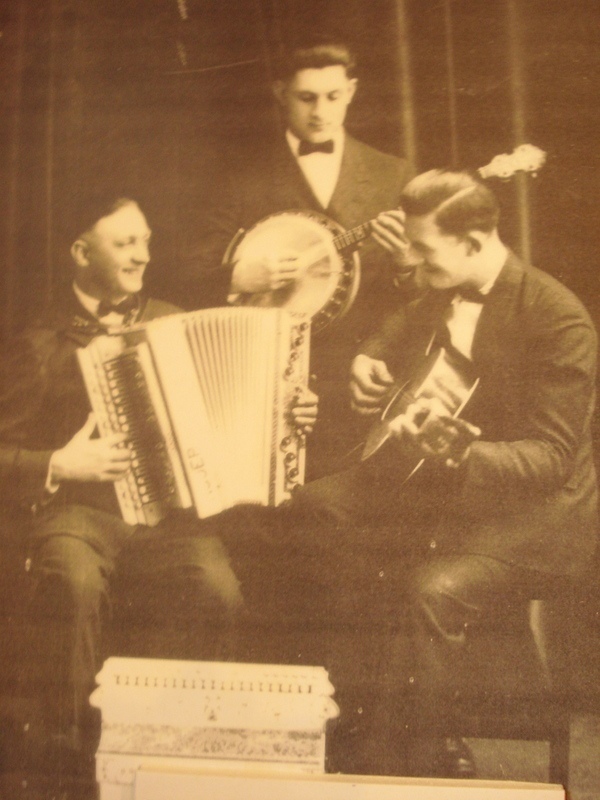 The museum has also established an archival library and video collection of polka history. “Cleveland-Style Polka Hall of Fame,” Cleveland Historical, accessed April 23, 2019, https://clevelandhistorical.org/items/show/287.